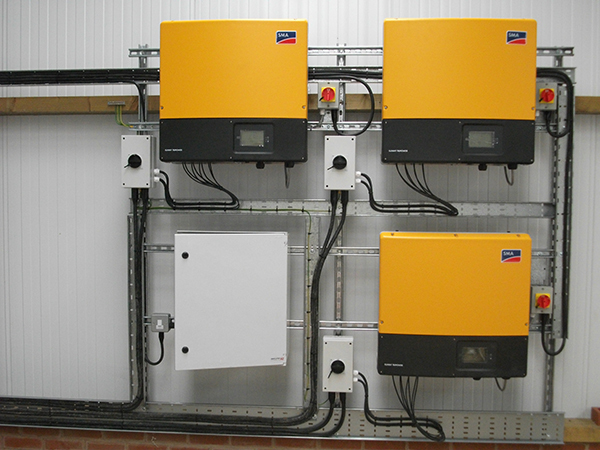 Description: Following a ‘test’ 4kWp installation on their barn roof, Brooks Farm were sufficiently impressed with the level of electrical generation from the solar PV array, and Williams Renewables’ service and installation, to push the button on this large ground mounted solar PV system. 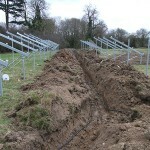 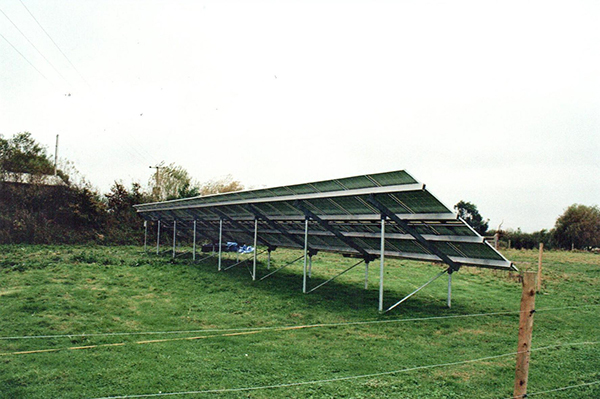 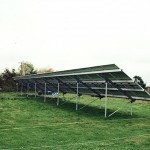 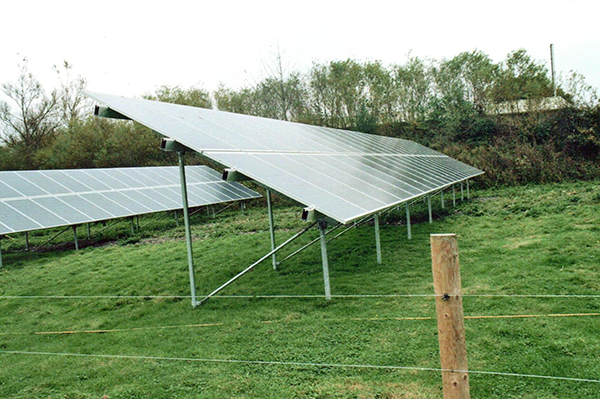 The mounting ‘tables’ were piled into the ground and, following the installation, a fence was erected around them to ensure there was no potential hazard to livestock in the field. 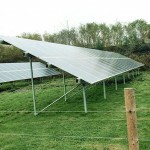 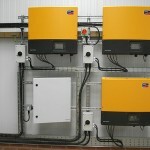 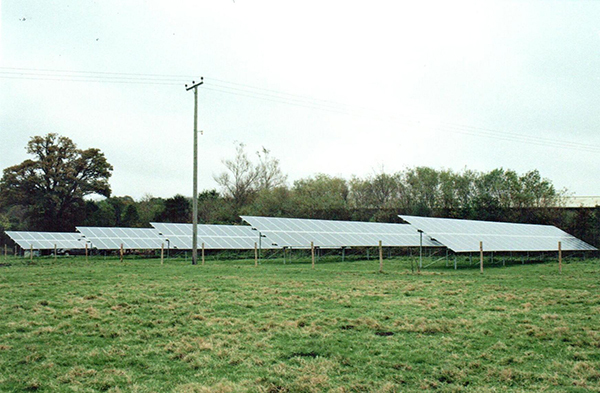 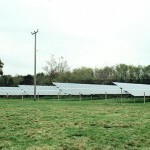 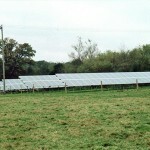 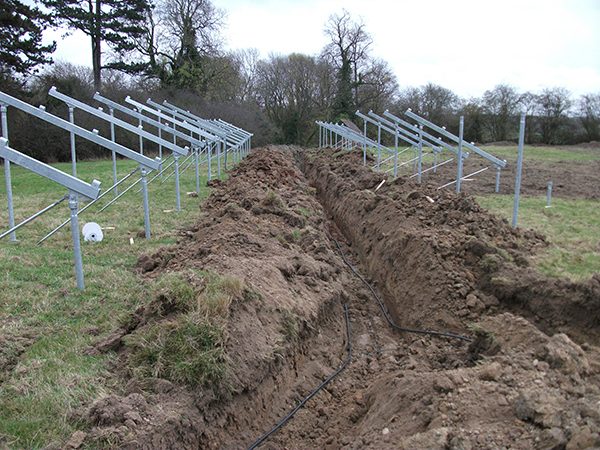 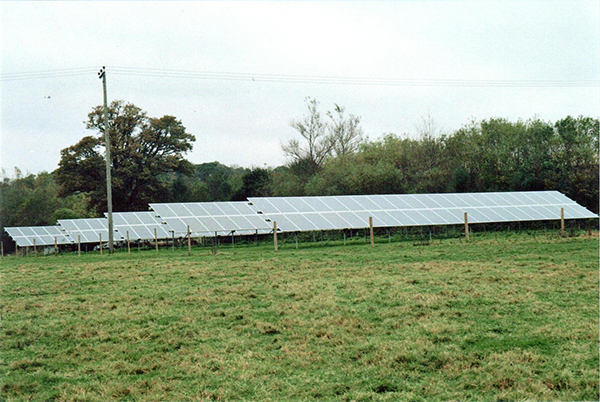 The system is helping generate electricity onsite for farm buildings, the farm house and tenanted cottages on the estate.